From January 1 to March 21, 2019, 314** individual cases of measles have been confirmed in 15 states, including 14 cases in Texas. 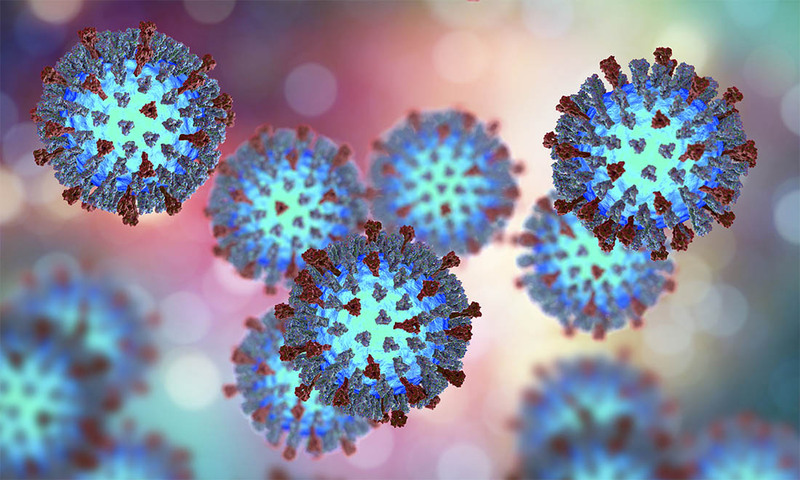 In a given year, more measles cases can occur for any of the following reasons: an increase in the number of travelers who get measles abroad and bring it into the U.S., and/or further spread of measles in U.S. communities with pockets of unvaccinated people. Before any international travel, infants 6-11 months need 1 dose of MMR vaccine, children 12 months and older need 2 doses separated by at least 28 days, and teenagers and adults who do not have evidence of immunity against measles need 2 doses separated by at least 28 days.